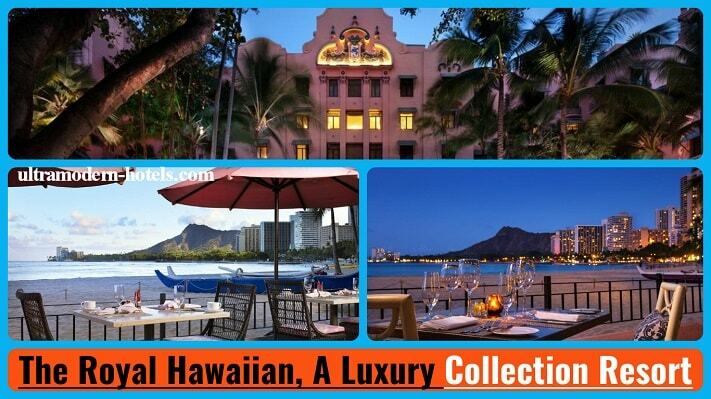 Honolulu – the capital of Hawaii. 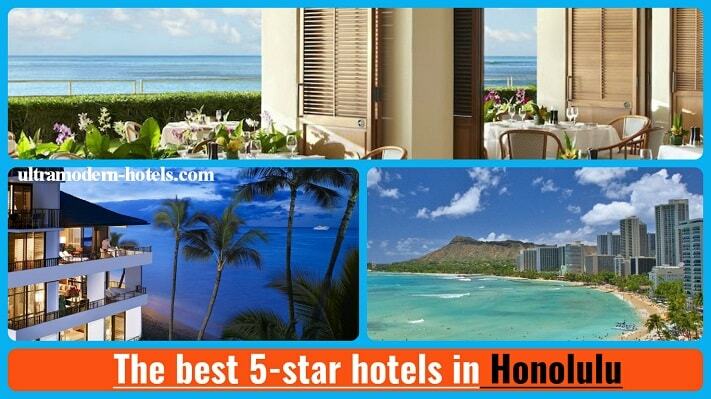 The most popular, beautiful and famous resort in the United States. 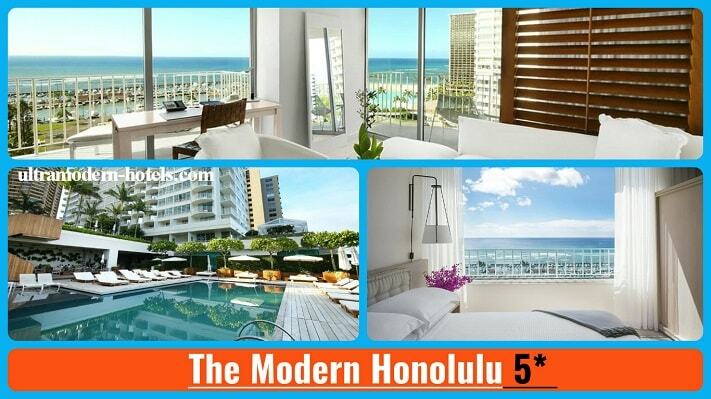 Excellent beaches, cultural attractions, museums, interesting architecture and impeccable hotels. 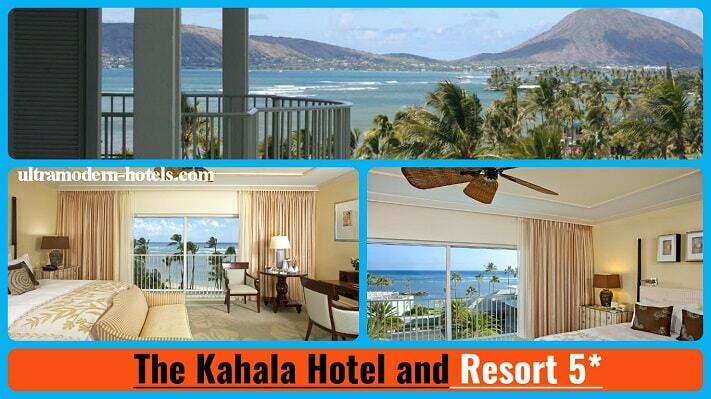 In Honolulu many hotels of different levels. 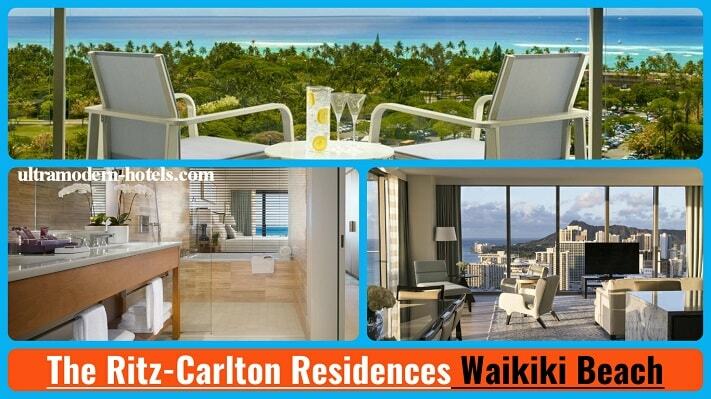 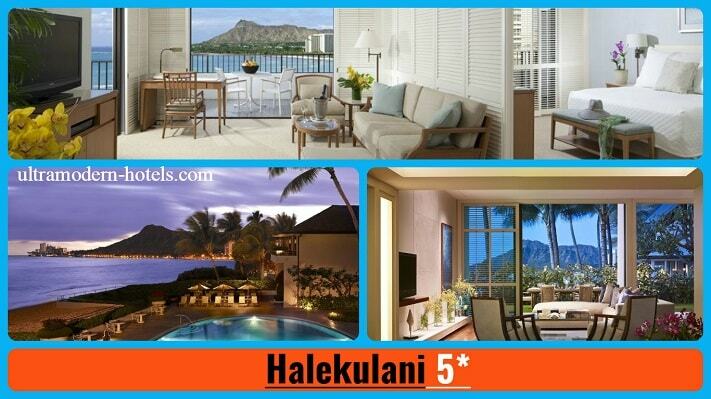 If you prefer to stay only in different locations, we recommend you to select the best 5-star hotels in Honolulu.